As the festivities get closer and closer I wanted to share with you all, my top 5 must-haves during the holiday season. Red lipstick, obviously. You can’t go wrong with red lipstick it’s like wearing a statement piece you will automatically stand out. 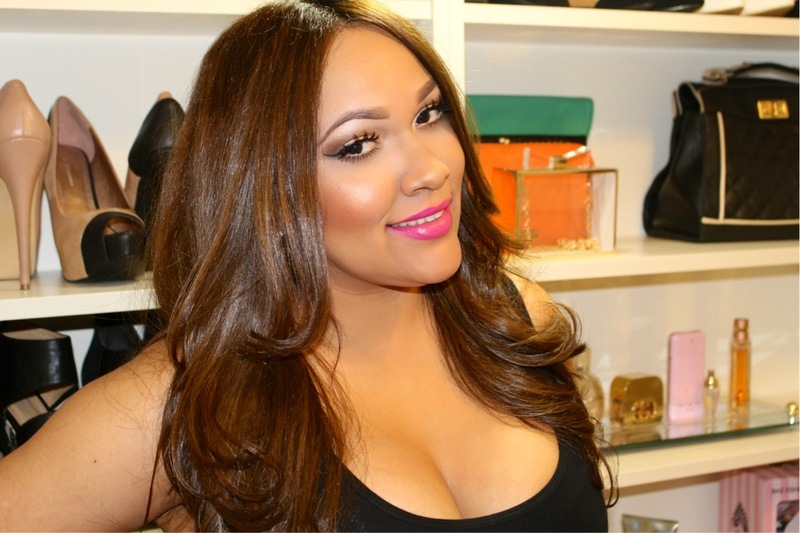 Red lips give you an instant Glam! 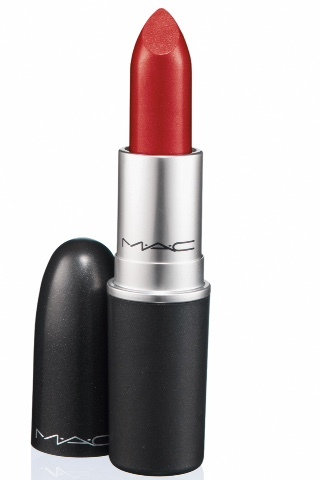 Mac ruby woo is one of my favorite red lipstick. 2. 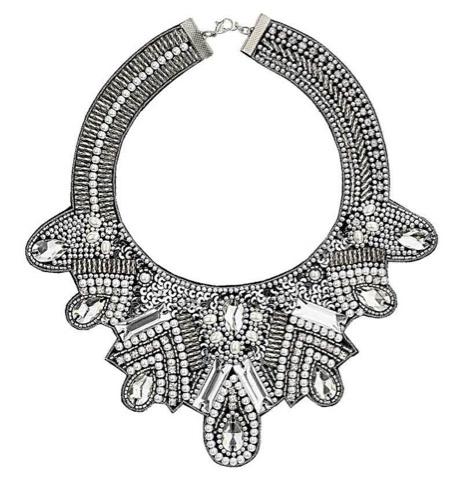 A statement necklace. The name says it all right?? Well I love me some statement necklace. You can make any simple outfit stand out by wearing a statement necklace. 3. 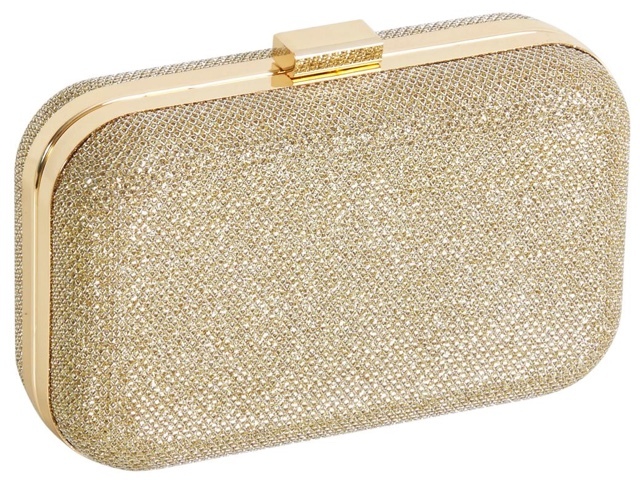 A sparkly clutch – every Holiday outfit needs a bling to it. 4. A good foundation and makeup setting spray – you need a foundation that will leave your skin flawless (picture perfect) and a setting spray that will allow your makeup to stay all night. 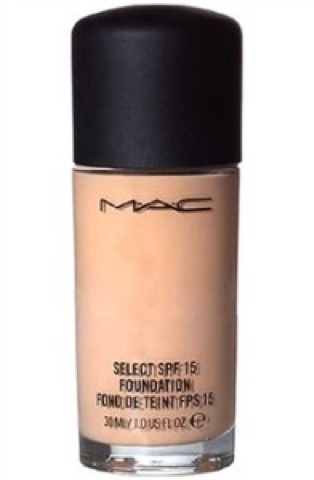 I use Mac studio fix NC 42 this foundation give me full coverage through the night. 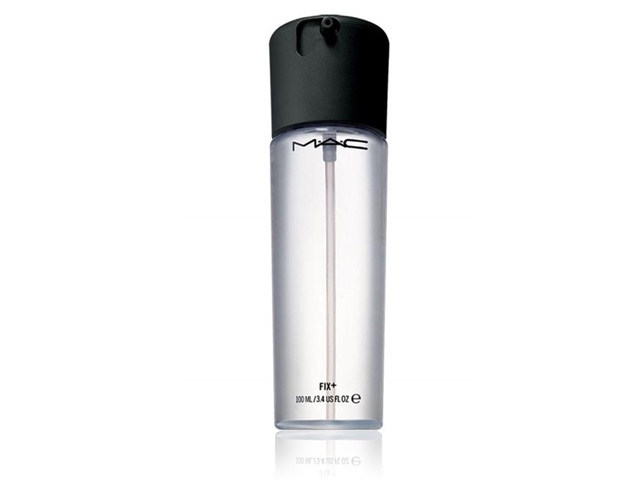 I set my makeup with fix plus from Mac. 5. Hair Spray – something to hold those beautiful Holiday hairstyles. I personally don’t like hair spray that makes the hair super hard; I like manageable hair spray that holds the hair in a natural way. 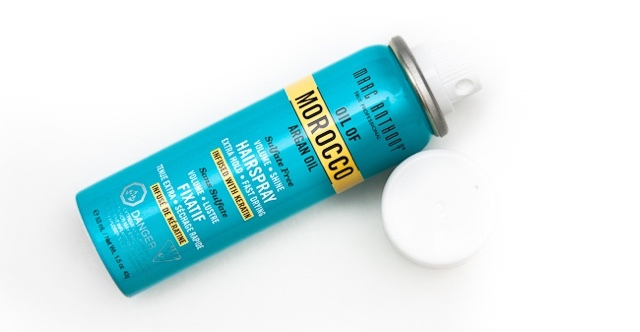 I got the Morocco argan oil spray on my ipsy bag and I seriously love it, it gives me all the hold I need but leaves the hair so soft and natural. What are you must-haves during the Holidays? Las fiestas navideñas están cercas. Quería compartir con todas ustedes, mi top 5 must-haves durante la temporada navideña. 1. Lápiz labial rojo, obviamente. No te equivocarás con lápiz labial rojo es como llevar una pieza de declaración que te destacarás automáticamente. Los labios rojos te dan un Glam inmediato! 2. un collar de declaración. El nombre lo dice todo?? Bueno me encanta un collar de declaración. Usted puede hacer cualquier atuendo sencillo destacar. 3. un clutch brillante – cada traje necesita un bling. 4. una buena base y setting spray – necesita una base que deje su piel impecable (photo ready) y un setting spray que selle su look para toda la noche. 5. Spray de cabello – algo que mantenga esos hermosos peinados de fiestas. Personalmente no me gusta spray de pelo que haga que el pelo súper duro; Me gusta el aerosol de pelo manejable que mantiene el pelo de forma natural.